The Office for National Statistics (ONS) reported that in the year end to November 2016, house price inflation was up 6.4%. 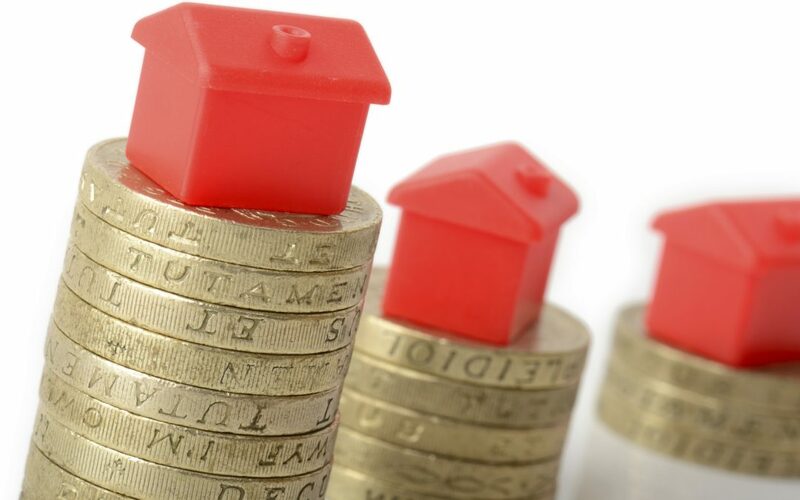 Land Registry and the ONS reported that the average house price for a UK home was £218,000 in November. Rightmove revealed that the increase in choice and powers of negotiation of First Time Buyers with vendors when purchasing their first home, as the number of buy to let activity remains low since government changes brought in April 2016 meaning First Time Buyers are less likely to compete with Landlords to purchase a home. The Council of Mortgage Lenders (CML) reported that First Time Buyer activity rose in November 2016. The number of purchases in November 2016 increased by 4.5% on the previous month and 8% on the previous year.